Back in April I started a netlabel for my two favorite things, Chiptunes and Video Game music, called GameChops. Since then, it’s grown faster than I imagined, and today I am pleased to announce the release of a new, free album from the one and only halc. “Inspired by such visionary minds as Joshua Morse, P Villa, and Savant, this album has everything from chiptune-influenced electro and dubstep to ambient beats, FM funk and jazz fusion, delightfully blended and compiled into a 40-minute package. 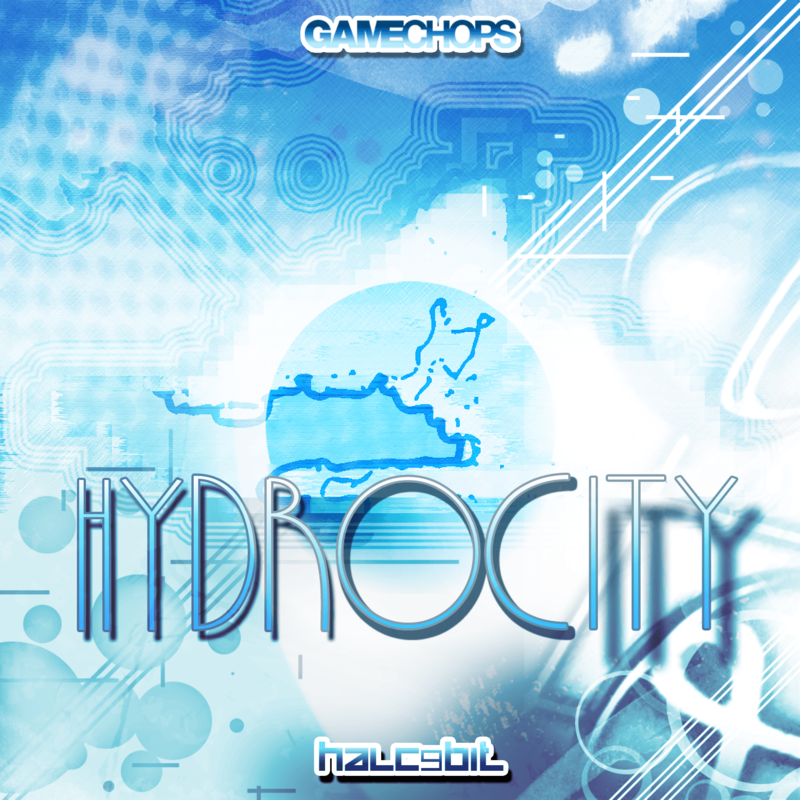 The album also features an arrangement of the ever-popular ‘Hydrocity Zone’ music from Sonic the Hedgehog 3, and guest appearances by fellow OC ReMix legends Level 99 and WillRock.